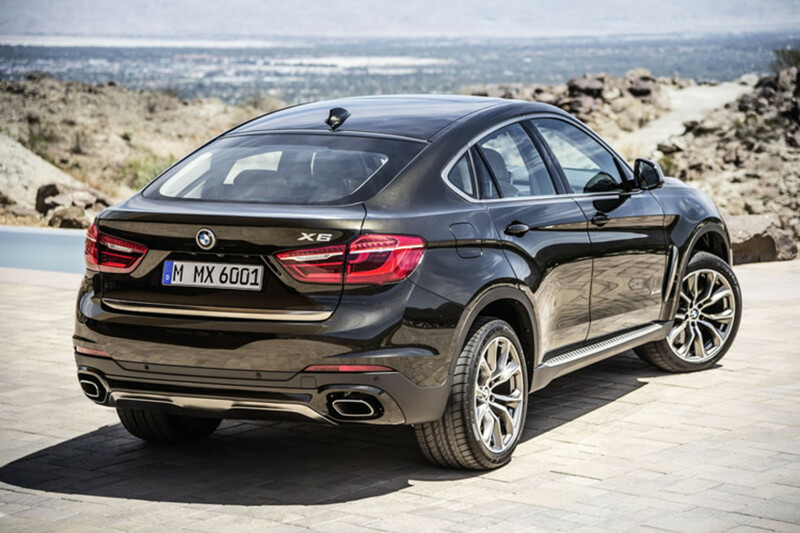 BMW&apos;s "Sport Utility Coupe" gets a redesign for the 2015 model year and it has arrived with an aggressive new design that touts more power, and even more space. 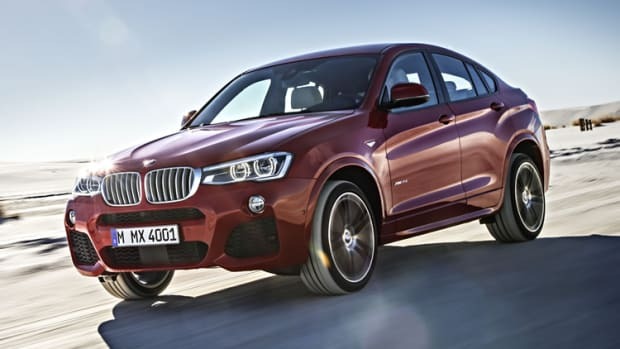 Though its design may have been considered polarizing, fans of the car have spoken and they&apos;ve made their presence felt with sales of over 250,000 X6s globally so it looks like the X6 is definitely here to stay. 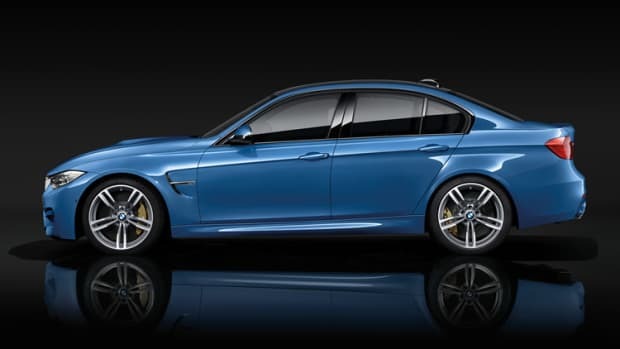 New to the second generation model is a much stronger and athletic look that follows the styling of the recent BMW design language. 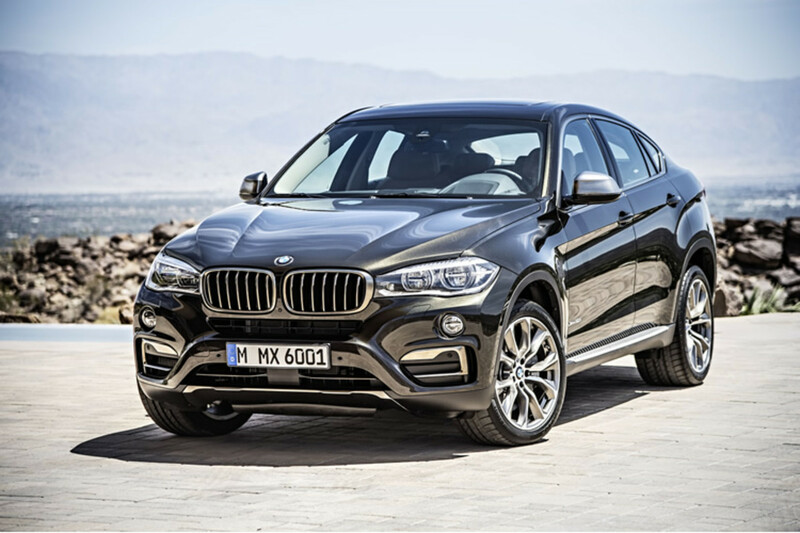 A new, twin circular headlight design complements the bold kidney grille and can be spec&apos;d with standard Xenons or the optional LED headlights. 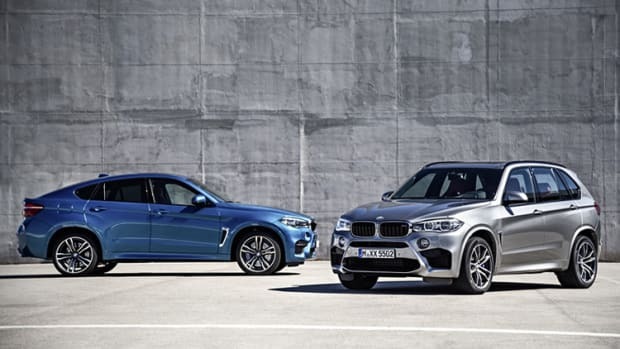 Behind the grille is two new engine options: a 3.0-liter TwinPower Turbo inline 6 which is available in the xDrive35i and the new rear-wheel-drive sDrive35i. Both cars are capable of a 0-60 time of six seconds. 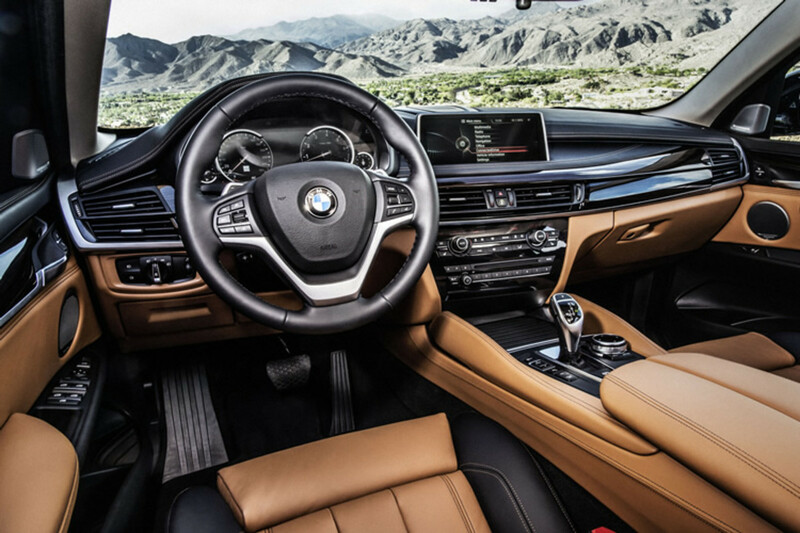 The top of the line model will boast BMW&apos;s latest V8 in xDrive50i which is a 4.4L TwinPower Turbo V8 that produces 445 hp and a 0-60 time of 4.8 seconds. 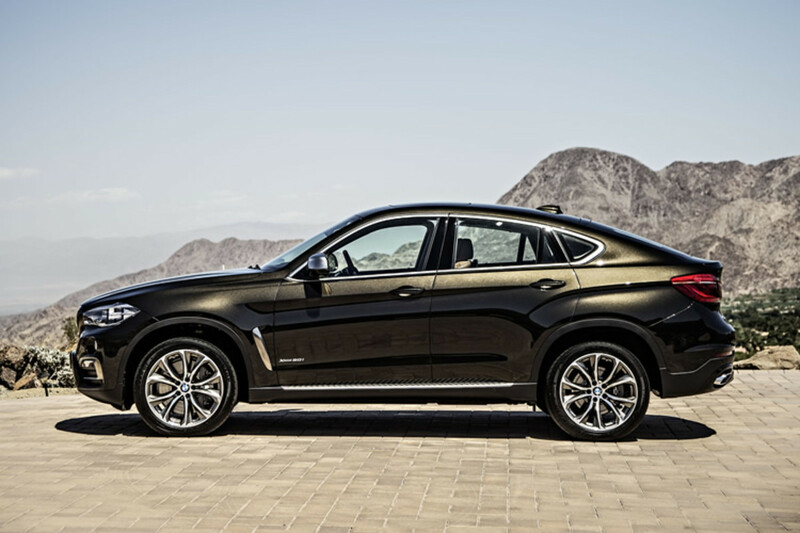 The 2015 X6 is due to hit showrooms later this year.